Bulk Container Loading & Unloading Systems | Wm. Neundrofer & Co.
H & H Design engineers & builds equipment for the weighing, filling & unloading of bulk containers including: supersacks, gaylords, drums & totes. Custom and system solutions are available. H & H fill solutions include: vibratory feeders, gravity, pneumatic transfer, augers or belt feeders. Bulk bag units can be configured with a stand-alone frame (forklift or hoist & trolley bag placement) or customized with material transfer equipment so it is tailored to an existing line. H & H has many different kinds of conveyors including chain driven & gravity roller conveyors for simple pallet & bulk bag handling as well as slider bed sealing, bag turn, incline, etc. 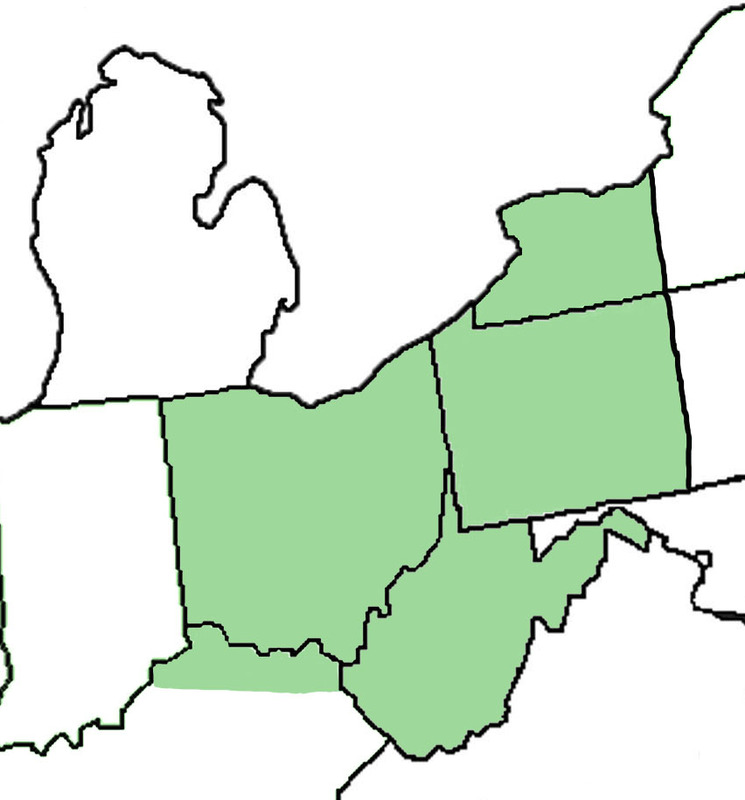 Ohio, Western Pennsylvania, West Virginia, Western New York, and Northern Kentucky.